Food manufacturing and processing is becoming progressively more challenging, especially with increasing retailer, supplier and legal requirements for Hazard Analysis and Critical Control Point (HACCP) plans and certification to Global Food Safety Initiative (GFSI) recognized schemes. Our food safety experts provide all of the services you need to meet these demands. 1. Conduct a hazard analysis. Prepare a list of steps in the process where significant hazards can occur and describe the preventive measures. 2. Identify the Critical Control Points (CCPs) in the process. 3. Establish critical limits for preventive measures associated with each identified CCP. 4. Establish CCP monitoring requirements. Establish procedures for using the results of monitoring to adjust the process and maintain control. 5. Establish corrective actions to be taken when monitoring indicates that there is a deviation from an established critical limit. 6. Establish effective record-keeping procedures that document the HACCP system. 7. 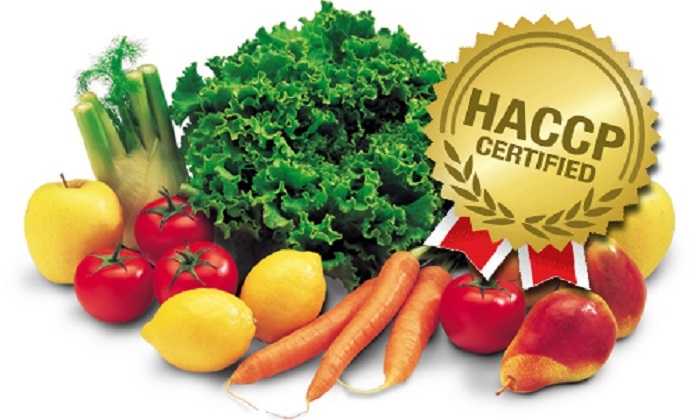 Establish procedures for verification that the HACCP system is working correctly.